Apparently, despite the Saudis alleged leaking of Jeff Bezos’ intimate texts as retribution for his newspaper’s aggressive coverage of the Khashoggi murder, the Amazon founder has remained unfazed, and on Tuesday, the Washington Post published its latest scoop in the ongoing saga of murder and deception. As the international outcry over Khashoggi’s killing, and the suspected involvement of Saudi Crown Prince MbS, continues to fade, WaPo reports that the kingdom has provided generous financial settlements to Khashoggi’s children, including multi-million dollar homes and five-figure monthly payouts, in what the paper describes as an arrangement to keep them from speaking out against the Kingdom. 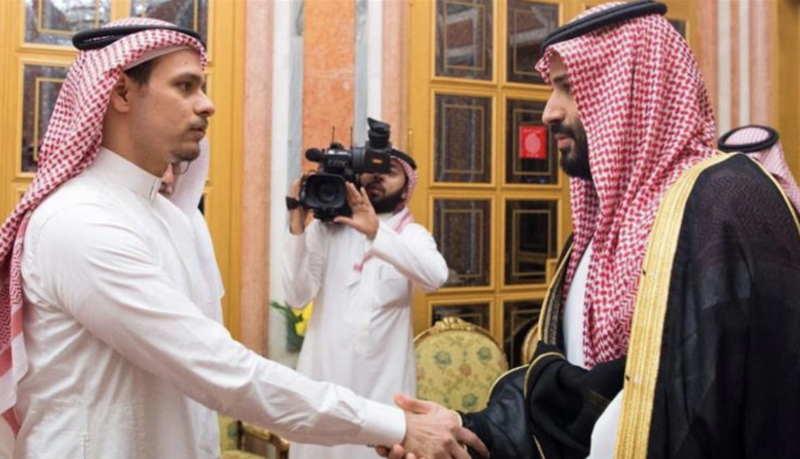 In addition, the two sons and two daughters of the slain former government insider-turned-dissident – whom the kingdom has said was accidentally murdered during a botched rendition attempt inside the Saudi consulate in Istanbul (though WaPo’s reporting has established that US intelligence believes MbS personally ordered the hit) – could receive a payout worth tens of millions of dollars in a “blood money” settlement – that is, if they’re willing to forgive their father’s alleged killers. If the men are convicted and sentenced to death, the Saudi system of justice could allow the Khashoggi family members to grant their father’s killers clemency as part of a “blood money” arrangement in which they might then be entitled to tens of millions of dollars. It is unclear whether Khashoggi’s children would be required to forgive or absolve the killers to collect the payments. Former Saudi officials and experts said that the royal court and government have incentives to seek such an agreement and avoid a situation in which only low-level operatives are executed for their role in a plot that was developed and orchestrated from high levels of government.